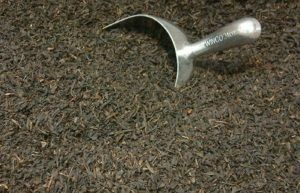 Wholesale Loose Leaf Tea, Custom Blends, Private Label - No Minimum! Tea Drinkers Want Love Too! We source great tea and produce a wide variety of small-batch artisan tea blends. Our strong focus on sourcing only what we can use in a short time ensures you get the freshest teas possible. Packaged in reasonably sized resealable packages. 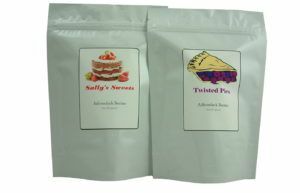 Any of our retail packaged teas can be purchased for resale at wholesale pricing. Package sizes are 2 oz, 4 oz, and 8 oz with distinctive blue stand-up pouches. Small minimum order requirements allow you to test the waters with minimal risk. Want something distinctive for your business? We can package tea with your own private label design in 2 oz, 4 oz, and 8 oz sizes. 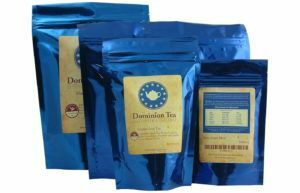 Small minimum order requirements allow you to offer private label packaged tea with low investment. Looking for corporate or wedding gifts? We're happy to help with these too. Learn more about our options. You've built a business around offering customers the best experience. Your coffee shop may have the best small-batch roasted coffee imported from the world over. Perhaps its your tea shop or café that has awesome food and atmosphere. Or perhaps your restaurant has the freshest food prepared with exquisite care, the best pampered spa experience, or a great yoga studio with highly trained instructors with great personalities. And then there is the tea you offer. What does that odd assortment of tea bags of questionable vintage say about your tea loving guests? Turn your tea loving guests into loyal customers by providing them an experience that shows you truly care. A high quality, loose leaf tea program barely takes any time or training for your staff but speaks volumes to your customers. Let us show you how! We've got a great variety of teas from which to choose at wholesale price. We can supply all the (minimal) equipment you would need, and quick training guides to ensure your staff are prepared to offer customers a great experience. Our wholesale customers benefit from extremely low minimum order requirements (really just 1/2 lb), easy ordering, order histories, and training! Show tea drinkers you love them too. Request wholesale access today. 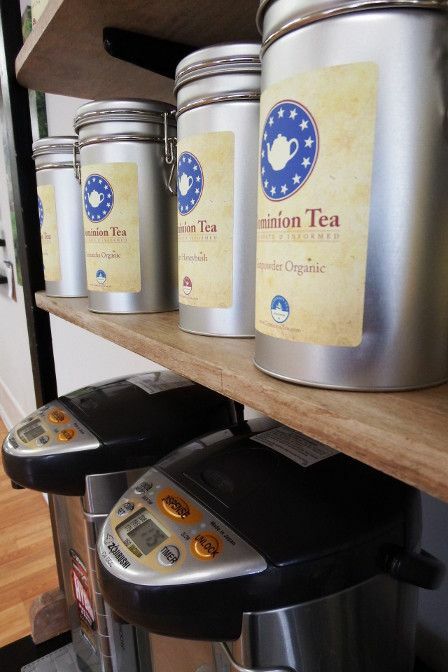 Take the first step toward toward delighting your tea loving customers today. Request a wholesale account so you can place your first order and gain access to tips, tricks, and job aids to ensure that you and your team have the knowledge and expertise to delight your customers.